Hot Deal: Sigma 17-50mm f/2.8 EX DC OS HSM Zoom Lens for $285! Super Hot Deal! 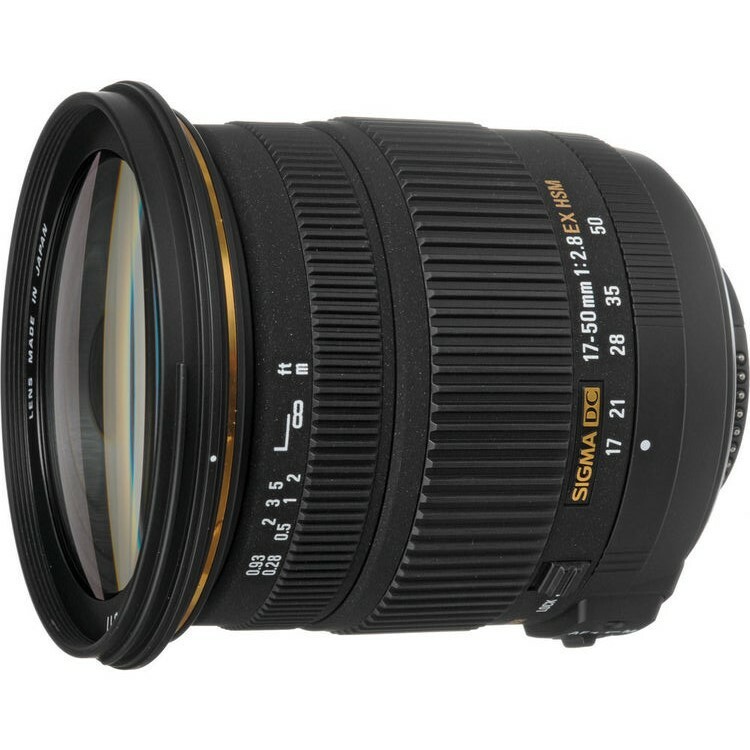 Amazon has a great deal on Sigma 17-50mm F/2.8 EX DC OS HSM Lens Nikon mount for only $285. This entry was posted in Hot deals, Sigma Lens and tagged Sigma 17-50mm F2.8 EX DC OS HSM lens deals/ cheapest price, Sigma lens deals on December 8, 2018 by admin.